BALI, Indonesia, June 8, 2018 /PRNewswire/ -- The world's biggest remote work conference will be attended by 250 remote team leaders from over 30 countries on June 23 and 24 in Bali. Organized by one of Forbes' top 10 co-working spaces on earth, Hubud, Running Remote 2018 it will take place at the Luxury Spa resort Fivelements Bali, in Indonesia. For the first time in the Southern Hemisphere, experts will host a series of talks about building, running and scaling remote teams of the future. The fireside chat between Joel (CEO of Buffer) and Amir (CEO or Doist) will be a highlight of the conference. Buffer has scaled a fully remote company with over 70 staff and $80 million in revenue. In an interview with Amir who believes real-time communication may be counterproductive in remote work, Joel Gascoigne will share his perspective on benefits of running a remote company. Lara K Owen, director of global workplace operations at GitHub, will also be speaking at the conference. "The challenges are still many and the methods for success are still evolving. That's why it's so important for those of us leading the way to come together to share our knowledge, our passion and our best practices." The event is sponsored by a group of companies whose workforce entirely or substantially consists of remote employees: Heetch, TransferWise, Transformify, Time Doctor, Empire Flippers, Visuer Interactive, Remote Work Hub, Newswire, WebinarNinja, Intellyo, Kinetic Business Solutions, Balsamiq, Slido, Estonia e-Residency, Scraping Hub, Crunchbase and Coworkation. For media and other inquiries, please contact info@runningremote.com. 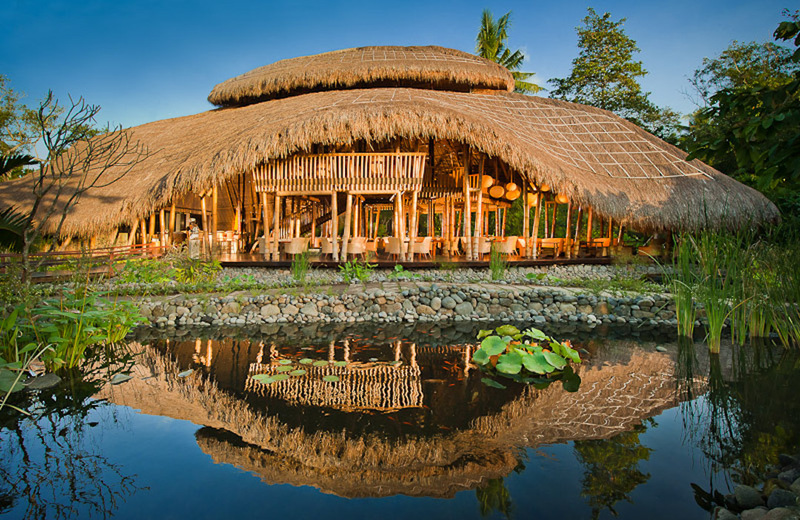 Running Remote 2018 will be held at Fivelements Luxury Spa resort, just outside of Ubud.